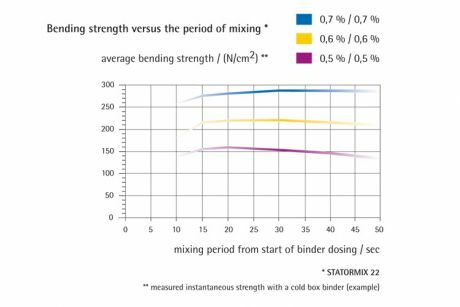 State of the art core production demands mixers with optimum mixing intensity, high mixing performance, low binder consumption as well as low cleaning and maintenance requirements. The KLEIN STATORMIX combines the best of the reliable KLEIN core sand mixers. 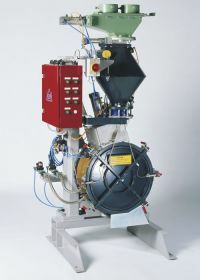 The core sand mixer STATORMIX, with its vertical mixing drum, employs a proven and efficient mixing technique that ensures high quality, thorough mixing of the sand. This high mixing efficiency is achieved by forcing the sand through two mixing chambers separated by a 'stator'. The special technology used in the manufacture of the mixer interior results in highly abrasion-resistant mixer lining and mixing tools with exceptionally long life expectancy even in three-shift operation. 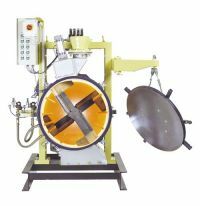 The lining segments as well as the mixing tools can be replaced individually. The hinged mixer front cover can be opened and moved to the side making the complete mixing drum freely accessible. 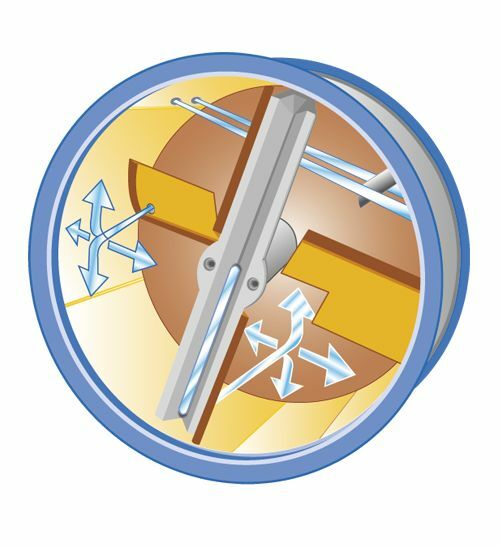 The mixing tools can be removed after releasing a bolt. Once removed, they can easily be cleaned outside of the mixer such as in a blasting chamber. After the mixing cycle is finished, the sand is completely discharged from the mixer. 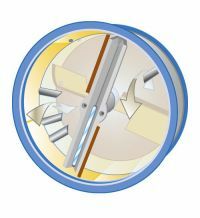 Almost no sand remains in the mixing drum. Different batches of sand can thus be treated in sequence without mixing up the different kinds. Thanks to the shape of the mixing tool each spot in the mixing drum is reached and thus kept clean. Two integral air nozzle systems remove sand residues from the interior surfaces of the mixing drum and the rotating mixing tools. 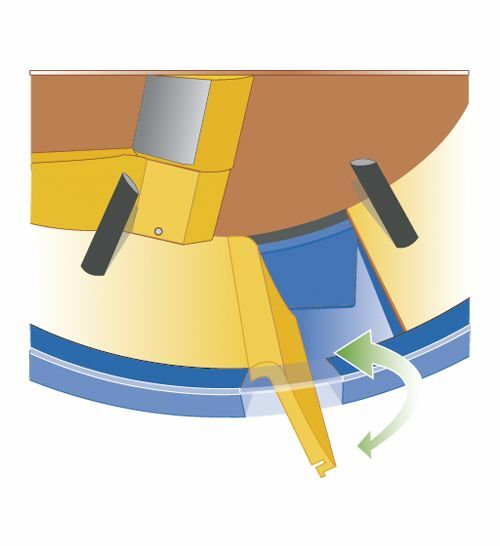 After each mixing cycle, eventual adherences can be removed from the mixing drum and the mixing tools by cleaning dry sand. 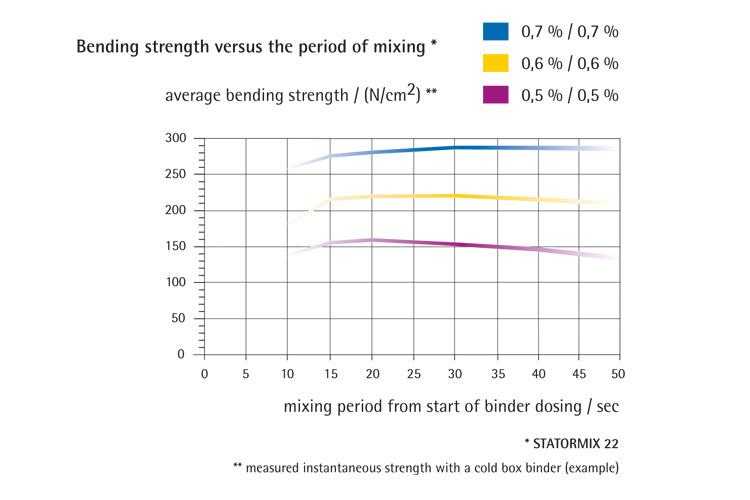 The STATORMIX method of operation guarantees optimal mixing results in short mixing cyles. Reduced binder consumption provides another advantage. As a consequence, degasification is optimised, core shooting and de-coring are facilitated. 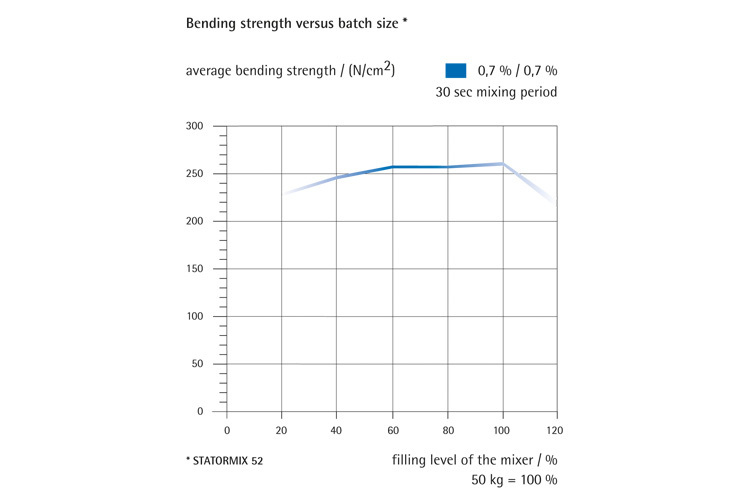 The homogeneity of the mixture is generally independent of the mixer filling level. 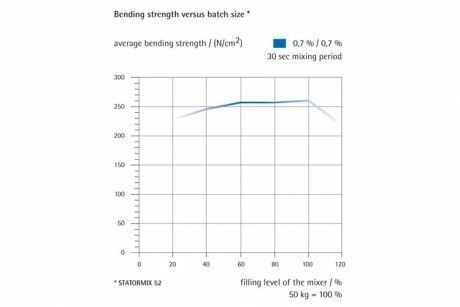 The batch size can easily be adjusted to the immediate demand of the core production to ensure that an appropriate amount of prepared core sand is continuously available.